I signed into Facebook this morning and saw several people posting about their first snow. Here it is, almost December and we are still waiting for our first snow in Kansas City. This really got me thinking about all of the things we need to do for winter preparation. My favorite part of winter is decorating the house and transitioning to make it feel all warm and cozy. Of course there are several ways to do this! Adding blankets to your couch and resting areas is a great way to create warmth and coziness. 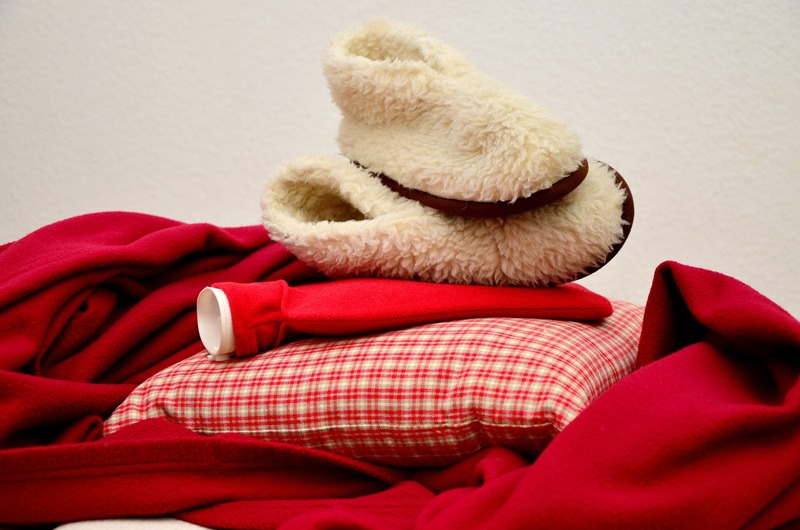 People like to touch things, think about blankets that add texture to your room. There is nothing cozier than curling up on the couch with a soft and fluffy blanket. Lighting in a room can really set the mood. 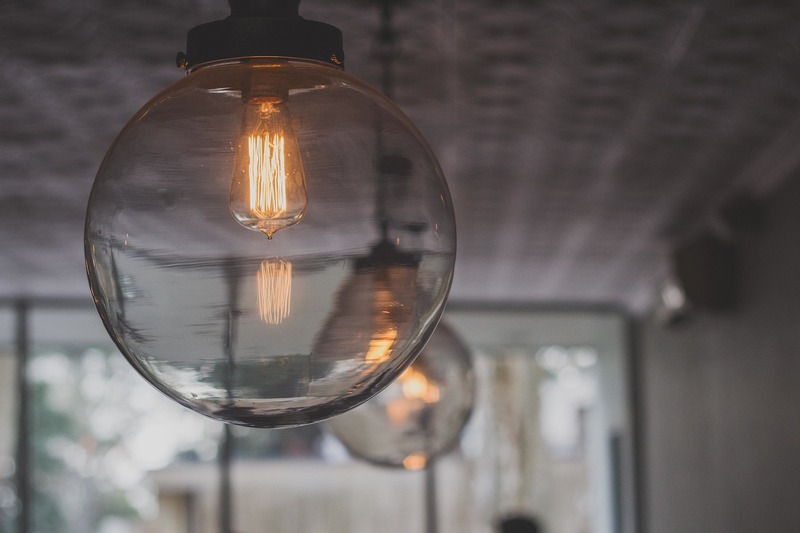 During the winter months, think about using light bulbs that are warmer in hue. Try for multiple light sources too. Table lamps, stand up lamps, warm candles unique fixtures can add instant warmth to a room. Adding some warmer colors to your home is a great way to change the mood. If you have a room to paint, consider some colors with warmer undertones. 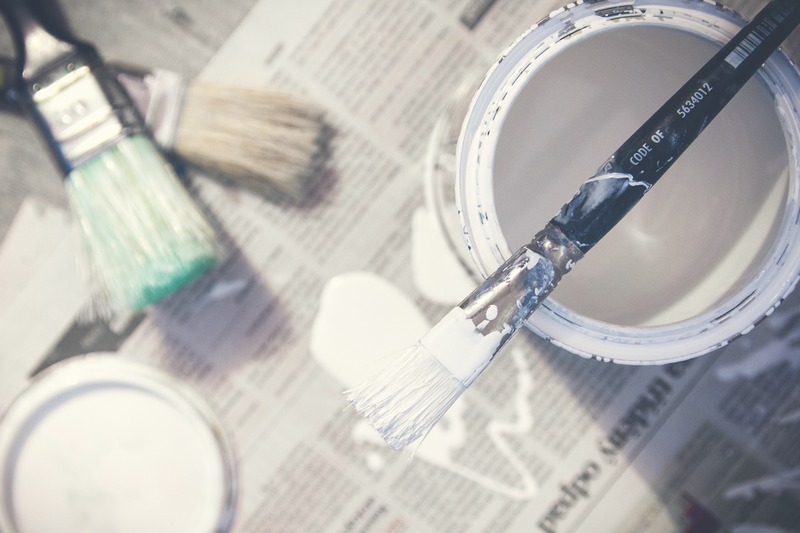 Painting a room not in your budget? Grab some throw pillows or even some rugs, these are quick and affordable ways to change up the room. It’s getting cold outside and some rooms in the house can be hard to warm up. The vaulted ceilings in our house often create this problem in our living room. It’s easy to add little things to a room to create a feeling of coziness, but if the room is cold like our living room, the mood can instantly be crushed. One of my favorite ways to do this is with a portable heater, like the De’Longhi SlimStyle panel heater. 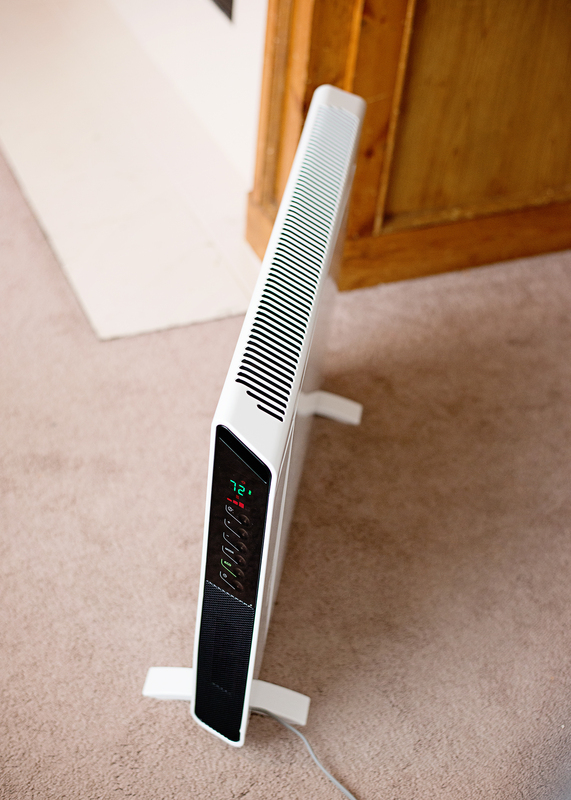 With a retail price of $149.00, a footprint of just three inches (eight inches including the feet) and options to hang the heater on your wall, the Slim Style Panel Heater is perfect for small spaces. 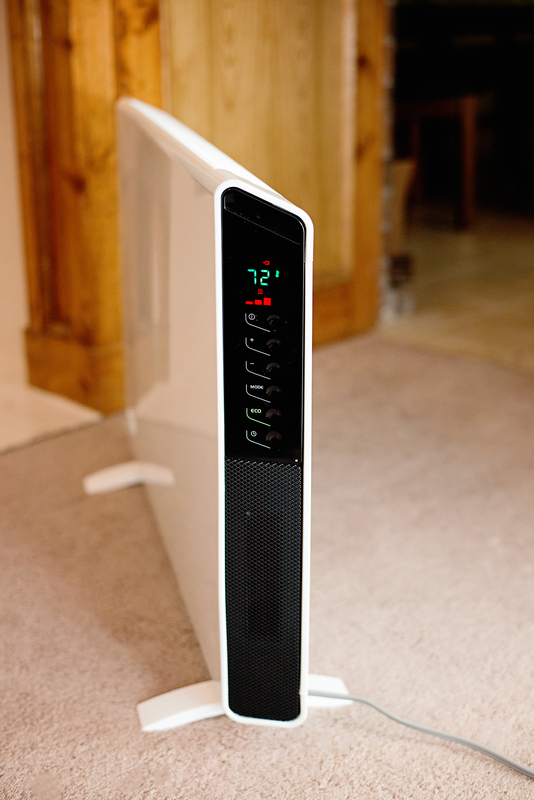 For families with small kids like ours, the SafeHeat Technology is a must. It includes an automatic tip over “off” switch and thermal cutoff that prevents over heating. No one wants to worry about a heater getting knocked over! The best feature? The De’Longhi SlimStyle is equipped with dual flow hot air boosters that help to heat up a room quickly. This is perfect for holiday entertaining and unexpected guests! From changing up colors in your house, to adding a few little touches, there are lots of quick and easy ways to create a warmer mood in your house. What are some ways that you like to add warmth to your home? ← Ready for a Smooth Morning? Making Coffee Just Got Easier!